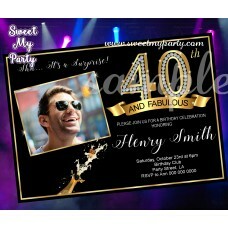 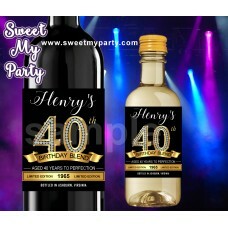 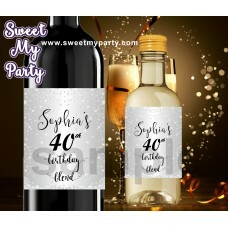 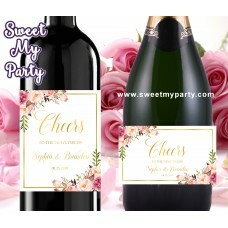 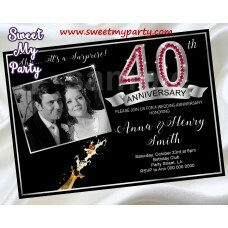 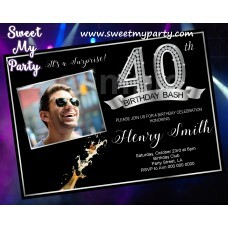 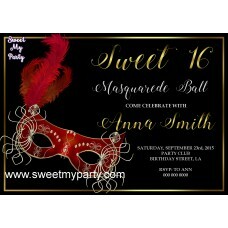 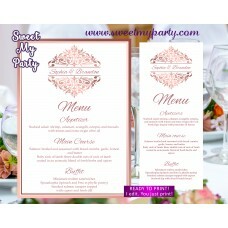 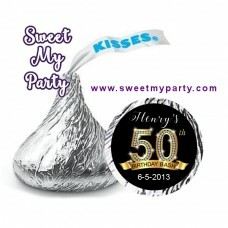 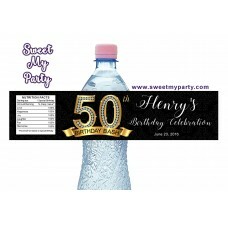 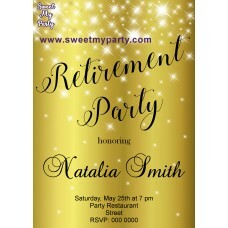 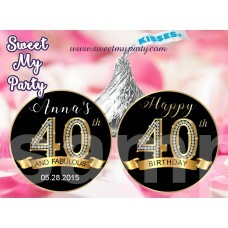 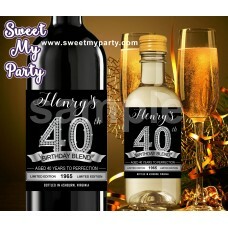 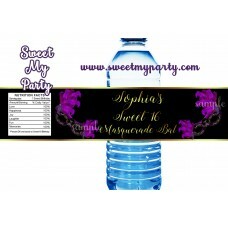 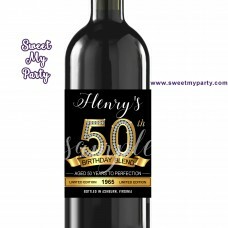 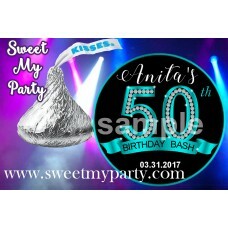 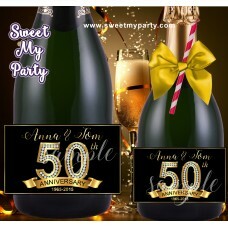 40th and Fabulous Birthday Party Invitation with photo details: - 5x7" or 4x6" - JPG ..
40th Silver Diamond Birthday Invitation details:- 5x7" or 4x6"- JPG & PDF files, high quality 30..
50th 60th 40th 30th Gold Diamonds Birthday Party Wine labels details: - 4x5" (4 labels on on..
40th Birthday Party Silver Diamonds Wine labels details:- 4x5" (4 labels on sheet 8.5x11"), fit most..
50th 60th 40th 30th Birthday Wine labels details: - 4x5" (4 labels on one sheet: 8.5x11"), f..
40th Ruby Wedding Anniversary Champagne labels details:- 3x5" (4 labels on sheet 8.5x11")- 2x3." 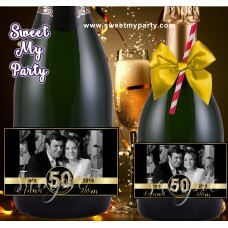 (10..
40th Ruby Wedding Anniversary Invitation details:- 5x7" or 4x6"- JPG & PDF files, high quality 3..
50th 60th 40th 30th Anniversary Champagne labels details: - 3x5" (4 labels on one sheet)or - 2x..
50th 60th 40th 30th Birthday Invitation details: - 5x7" or 4x6" - JPG & PDF files, 300..
50th 40th 60th 30th Anniversary Champagne labels details: - 3x5" (4 labels on one sheet)or - .. 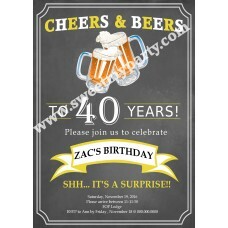 Cheers and Beers Birthday Invitation details: - 5x7" or 4x6" - JPG & PDF files, 300 d..
Gold Sparkly Retirement Invitation details: - 5x7" or 4x6" - JPG & PDF files, 300 dpi, -..
Hollywood Red Carpet Birthday Invitation details: - 5x7" or 4x6" - JPG & PDF files, 300 d..